Maybe Eliot was wrong and March instead is the cruelest month, what with over a foot of snow yesterday here in St. Louis, Missouri. But foul weather or an ill-tempered groundhog can’t stop the arrival of the 17.3 (Spring 2013) issue of The 2River View. 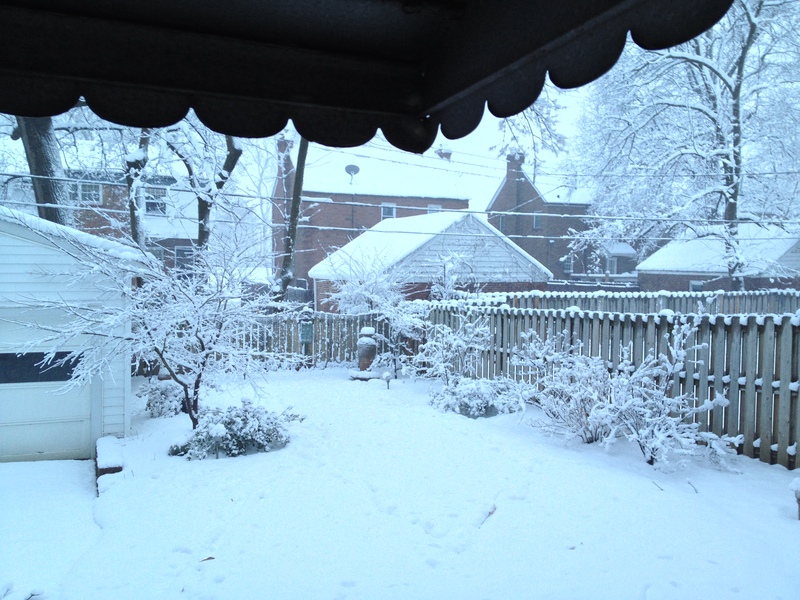 Wherever you are, whether buried in snow or basking in the sun, do enjoy these new poems by K. R. Barger, J. S. Belote, Randolph Bridgeman, Charles Cessna, Kathy Davis, Jeannine Hall Gailey, Christien Gholson, Katherine Mitchell, James B. Nicola, Diana Reaves, Philippe Shils, and Barbara Wuest.